Made from FSC® sustainable sourced wood. The Plum® Discovery Mud Pie Kitchen is a great way for your child to get stuck in at playtime and explore existing hobbies and curiosities. The Discovery range by Plum®combines hands on play and learning. Bring school home! Children can discover living things, tinker and experiment as they mush, mix and mould a mud pie. What’s hiding in the garden? Identify the wildlife and forage for inspiration. Cut and trim the buds and shrubs, add a pinch of sludge or pick a pot of pinecones. Love your environment! 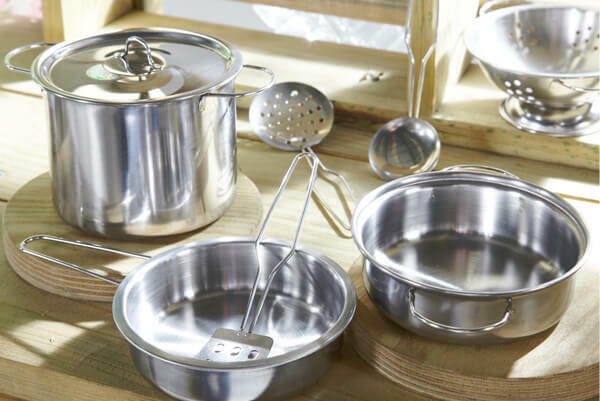 The Discovery range is made from FSC® sustainably sourced wood. 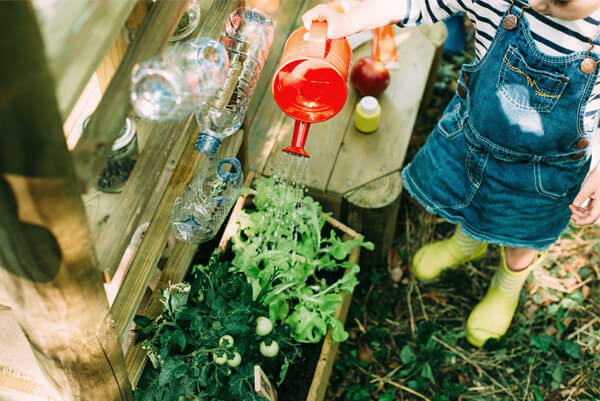 The Plum® Mud Pie Kitchen includes handy shelves to store all woodland finds, holders for potted shrubs and a built in planter for little green fingers. Paint and create on the easy clean painting screen and keep the mess outside. 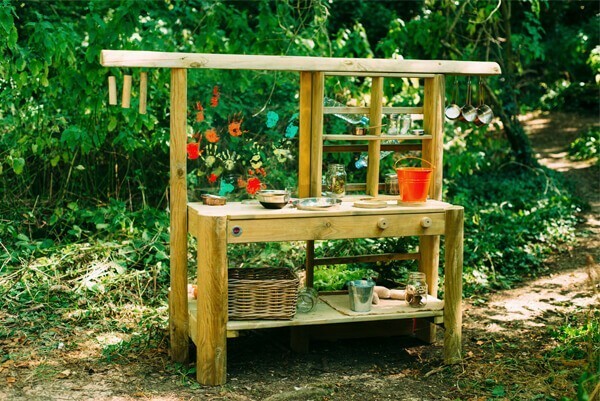 The Plum® Mud Pie Kitchen includes handy shelves to store all woodland finds. 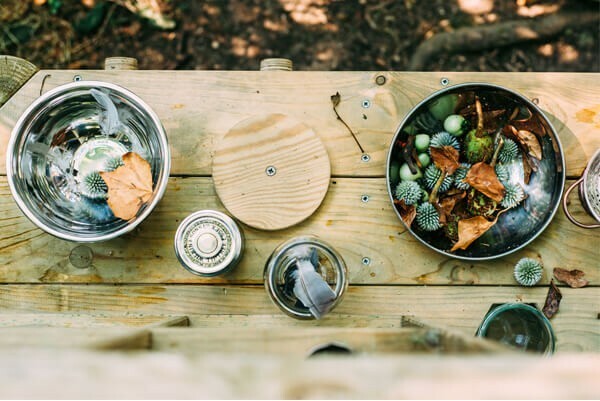 The brushed steal kitchen sink is perfect for foraging, creating and cleaning up! 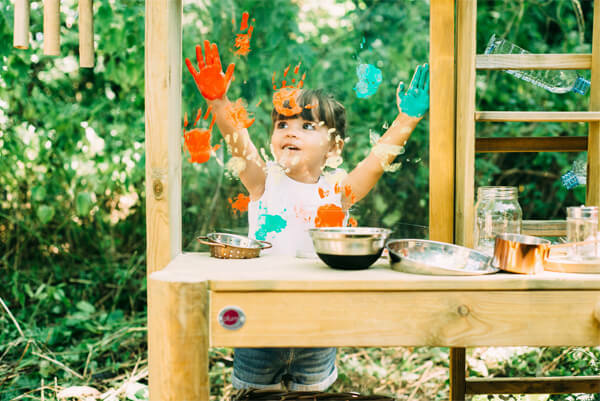 Paint and create on the easy clean painting screen and keep the mess outside. The kitchen includes paintbrush holders and paintbrush pens.